Cartoonist Jason Lutes was in Seattle to talk about the new book that collects his comics series, Berlin. It took place at The Elliott Bay Book Company, November 8, 2018. This event included a conversation with cartoonist Megan Kelso. It was co-presented by Short Run. Berlin is a monumental work in comics. Few cartoonists will come close to such an achievement–and it couldn’t have been created by a nicer guy. What came across, over and over, during this talk is the fact that Lutes is very accessible and down to earth. That open approach plays into part of what makes his landmark work so special. It all began when teenager Jason Lutes wanted to make sense of a documentary about the holocaust he was suddenly exposed to in a high school history class. The teacher for that class was an alcoholic who made no effort to hide his struggles. He literally set up the movie for his class and left to get a drink. That abrupt and careless action ultimately triggered an in depth exploration of Weimar Germany through a creation of an expansive work in comics that would take 22 years to complete. It was not lost on anyone during Lutes’s talk related to the dismantling of the German government of the 1920s that concerned citizens, just outside on the streets of Seattle, were protesting Trump’s own inroads into dismantling the U.S. government. Timing is everything. That Thursday night book talk directly coincided with protests across the country in support of protecting the Robert Mueller investigation after Trump installed a loyalist as acting Attorney General of the United States. Details are everything. If you follow the characters and the rich narrative of Berlin, you can’t help but get an eerie sense of having a mirror held up to the past and to the present. Authenticity is everything. 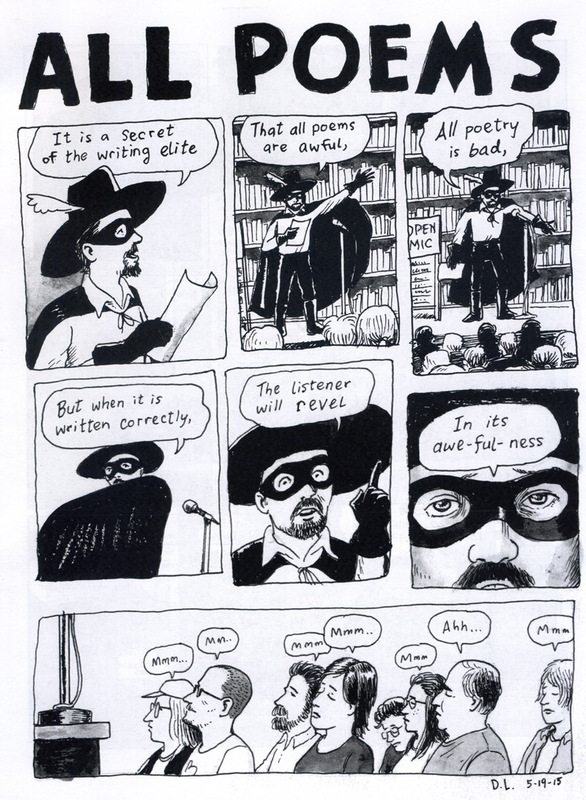 What is so appealing about comics by Jason Lutes is the solid storytelling. That involves a dynamic use of the comics medium: a crisp consistency in step with strategically placed visual elements that are pleasing to the eye and move the story forward. A quick example: I was standing in line to get my copy of Berlin signed and I made a point of poring over each page as I flipped my way through. Right around the midpoint, there is a page made up of wordless panels showing a mysterious figure in a row boat. He reaches the shore to find what looks like a vicious snake. He picks it up by its jaws and overpowers it. That same character reappears in the book as does the snake, both providing just the right doses of symbolism as well as pure entertainment. It’s important to note that, while Lutes referred to vast amounts of research and reading, he also fondly recalled the influence of key works in pop culture. Berlin Alexanderplatz, a novel about Weimar Germany, by Alfred Döblin, holds as much importance to Lutes as his viewing of the original Star Wars movie as a kid. Altogether, what you have in Berlin is an honest look from an individual processing and distilling at a meticulous level. For many in the audience that night, it was an opportunity to revisit a respected work and commiserate with a friend and colleague. Seattle is a lightning rod for countless creative people and that includes a high number of independent cartoonists. There’s a certain sensibility to the alt-comics artist with Jason Lutes being a prime example. As he discussed in his lecture, it was Seattle that he gravitated to in the 1990s. 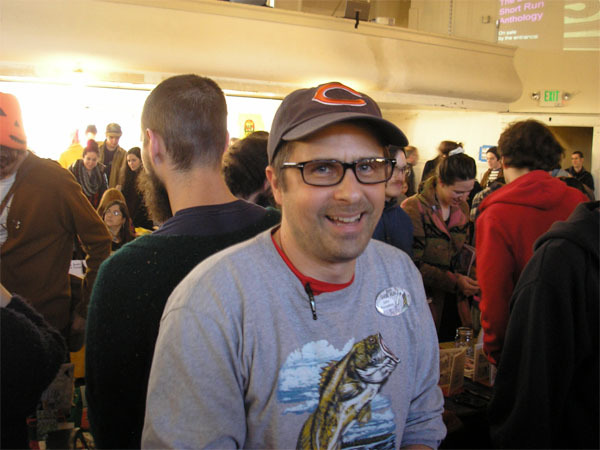 After attending the Rhode Island School of Design, Lutes moved to Seattle and worked for the comics publisher, Fantagraphics. 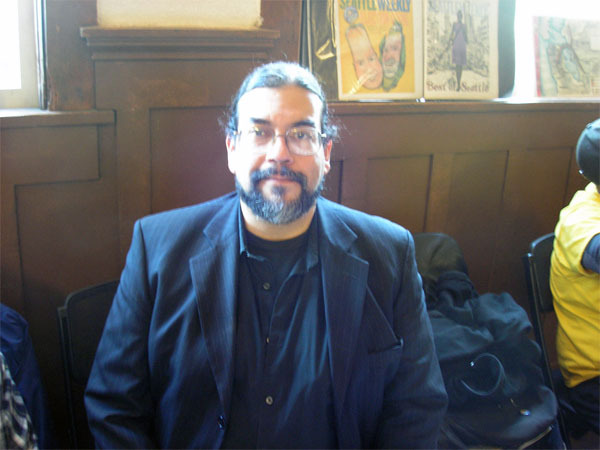 He subsequently worked for the alt-weekly, The Stranger, just as it began publication in 1991. 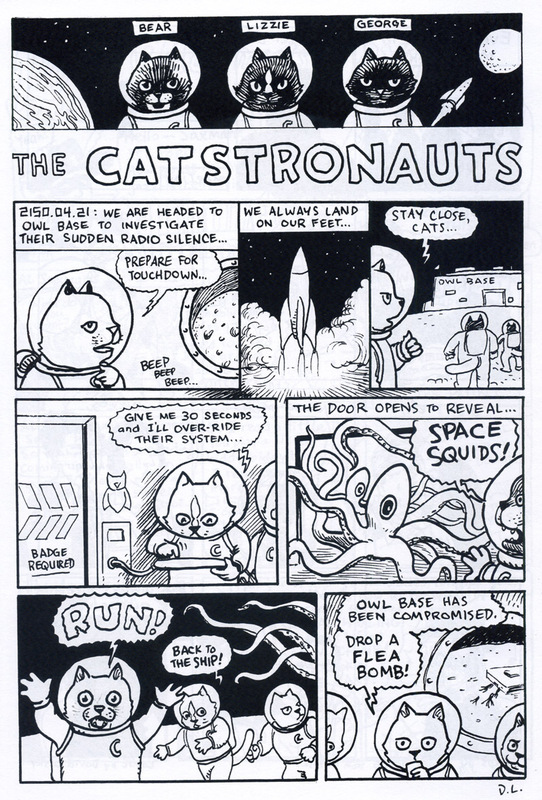 During this era, Lutes became part of a group of cartoonists that went on to form an integral part of the Seattle comix scene. That group included some members that were in attendance that night: Megan Kelso, David Lasky and Jennifer Daydreamer. It was a treat to have part of the gang together again on such a special occasion. Berlin, the complete collection, is out now. 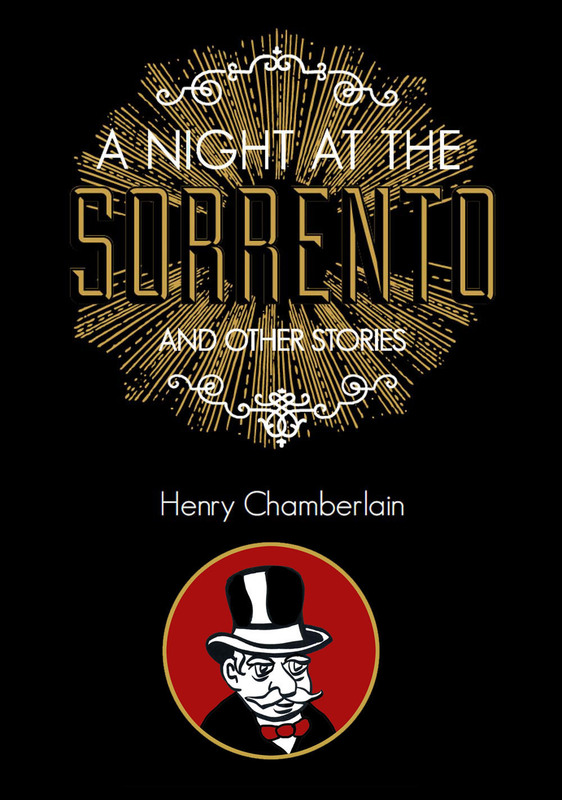 It is a 580-page hardcover published by Drawn & Quarterly. Jason Lutes teaches comics at the Center for Cartoon Studies in Vermont. Has a major American city ever commissioned a graphic novel as a public art piece before? Seattle is on board! 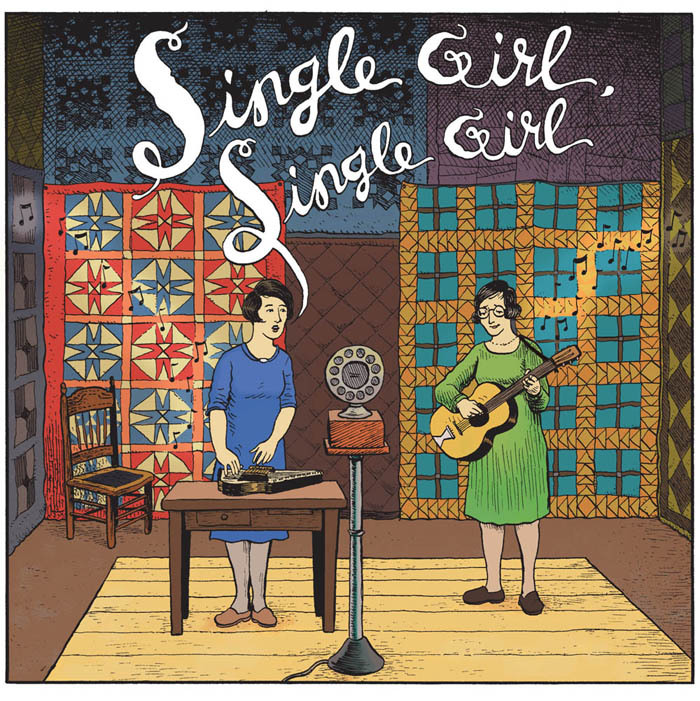 Cartoonist David Lasky and writer Mairead Case have been selected (from 71 applicants) by the City of Seattle to create a fictional graphic novel centered around the historic Georgetown Steam Plant. 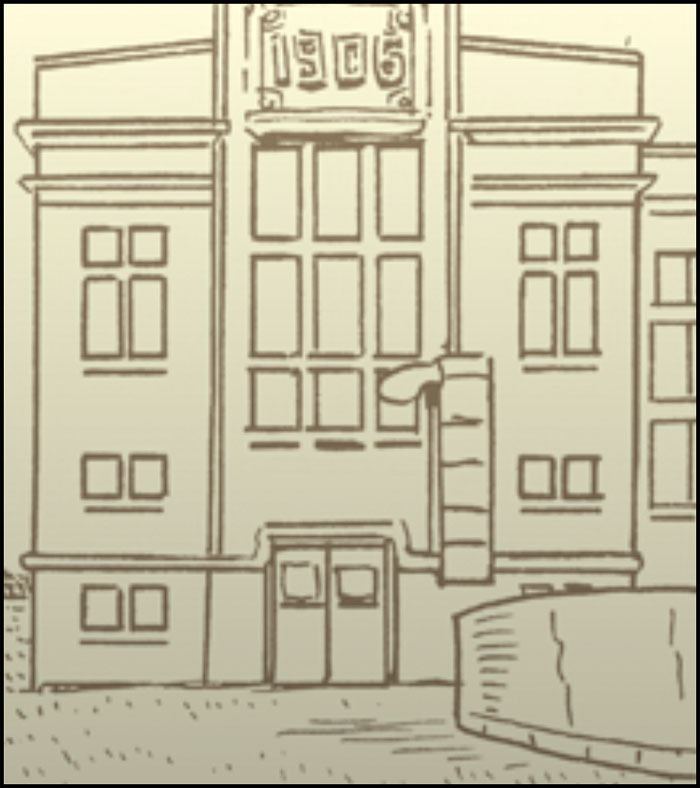 The goal is to increase awareness of this unique landmark with a graphic novel geared toward young adults. David Lasky is the co-author (with Frank Young) of the Eisner-Award-winning graphic novel biography, “The Carter Family: Don’t Forget This Song.” Chicago writer Mairead Case is the author of the acclaimed prose novel, “See You in the Morning.” A story by Lasky and Case, “Soixante Neuf,” was featured in Best American Comics 2011. West elevation exterior of engine room. 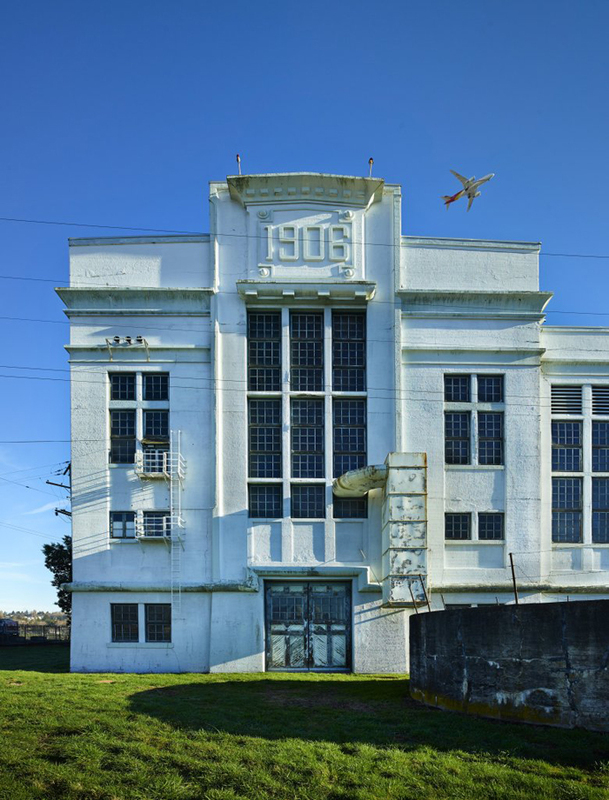 The Georgetown Steam Turbine Station, built in 1906 is now a National Historic Landmark. The plant is owned by Seattle City Light and has been working to restore the plant. It is open for tours the second Saturday of each month and is occasionally used as a teaching facility for steam power engineers and hobbyists. What went through your head when you got the news about being chosen for this special graphic novel project? Are you already envisioning what your routine will be like with the project? David and I are both pretty focused, detailed nightowls so I expect we’ll have a focused, detailed, nightowl routine. That said, it’s amazing to have financial support for this project so it’s really exciting to think about how we might work in new ways with that gift. (We might even work in the daytime, ha!) But no matter what we’ll be collaborating closely. And we will probably listen to Bowie at some point. 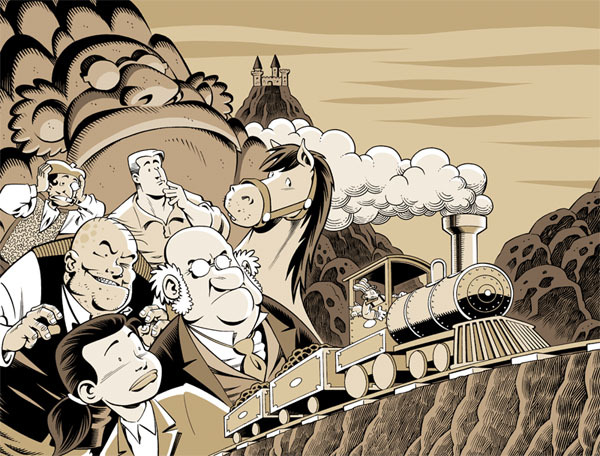 Did you ever think you’d be creating a graphic novel about a steam plant? I feel like I’m supposed to say no here, but why not? When I was a kid I wanted to be a tightrope walker so maybe this is not that far off. What do you think this project might say about the role of graphic novels in America? Ah, I think our role is to make the book and then other people can tell us! But it is terrific terrific terrific that Seattle is supporting a project like this—it’s really wonderful that an American city in 2017 is using art to build community, as defined and remembered by that community. I’m used to telling (maybe yelling a little too) at the government about that, and am still gobsmacked that this time the government was all “we know. Go.” I hope that other cities say “Go” too. The talent is here! American cities, if you want me to send you lists about the talented storytellers I know in your neighborhoods, just send a flare. You can keep up with this intriguing project right here. And, if you’re in Seattle this weekend, be sure to stop by and see David Lasky at the annual comic arts festival, Short Run. Even in what would seem to be the carefree world of alt-comics, there is a creeping feeling of “self-publish or perish” that can nag at many a cartoonist. This can be a good thing as it helps to motivate many who must rely upon their own self-imposed deadlines. Despite all the interest that is supposed to be heaped upon the DIY world and a myriad of other endeavors conveniently labeled as “hipster,” “quirky,” or the grand ole workhorse, “geek,” there’s really no money, let alone a livelihood, to be expected from all the scribbling in notebooks and sketchbooks. Maybe, for some, there’s at least a real feeling of accomplishment from one’s efforts, not just a pat on the back. And, for a relative few who keep honing their craft, and especially at the alt level, each year brings a little more recognition. Each year makes the big picture more clear. This is certainly the case with cartoonist David Lasky. Here’s a look at a special annual publication that he’s been putting together to coincide with the Short Run Comix & Arts Festival in Seattle. David Lasky and I are of the same vintage. I consider him a good friend and a fellow cartoonist that I’ve always admired. We’re both in Seattle and share a certain sensibility. So, of all the people who take a moment to read what I have to say, he’s one of my readers who I will hope to especially resonate with. Let me put it this way: I appreciate what he’s doing on a deep level. I believe there’s this chasing after the brass ring that was drummed into folks from our Generation X. People like us will make good on the dreams we’ve envisioned since we were little kids, as corny as that sounds. I know that makes sense to David, and probably, I would hope, to everyone reading this. What we find in “Manifesto Items #5” is special indeed. 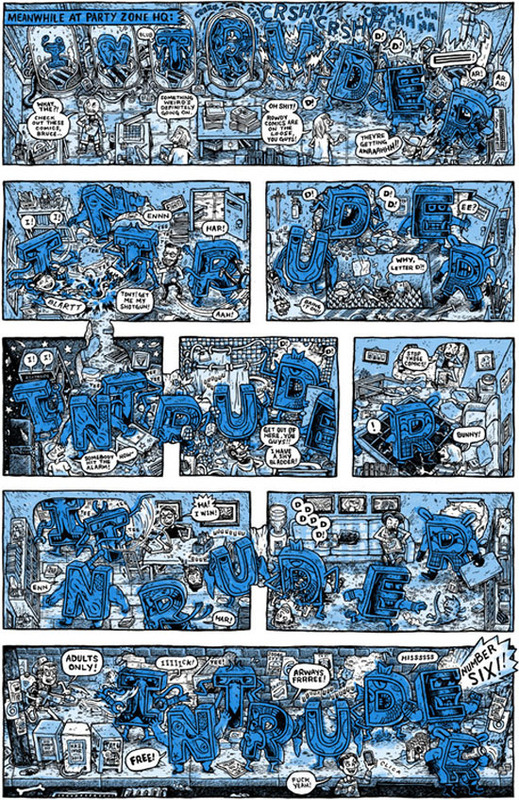 David Lasky highlights his creation of comics from the past year. It’s a fascinating window into the creative process. Like I say, there’s that “publish or perish” mantra that can dog cartoonists. If a tree falls in the forest, and there’s no one around to hear it, does it make a sound? That’s the challenge that many creators must contend with. They can certainly opt to work alone until a project is complete and many are just fine with that. But some want to keep stoking the fires in between significant work and so they need to hunt down viable options such as anthologies, local publications, and comics jams. In the case of Lasky, it is this short form work, with its room for experimentation, that he loves the most and that he can raise to the level of significant work. We get a nice sampling of all of that, notably a sci-fi satire that appeared in The Intruder. Perhaps most revealing are a couple of things that feel very natural. One is a father and son comics memoir. David is visiting his dad. And his dad gives him some advice: Rid yourself of clutter! He then proceeds to unload a bunch of books and DVDs on his son who gladly accepts each and every one. I think that speaks to a particular Gen X mad love for all media. The other is a prose essay recollection of David visiting the Hirshhorn Museum as a little boy to see a Saul Steinberg retrospective. David was fascinated by Steinberg on many levels not the least of which was his noncommercial approach to cartooning! Here you had Steinberg creating cartoon characters without a comic strip or any scent of franchise. Ah, that’s fodder for Gen X rebellion! And to make the point, David emulated Steinberg’s penchant for drawing cartoons directly onto the envelopes he sent off in the mail. How unconventional back then and even today. Be sure to visit David Lasky right here. Find David at Etsy right here. ZCO.MX is a new and unique place to find some of the best work from leading contemporary cartoonists. ZCO.MX is where you can instantly read some of the best comics around with their “try before you buy” model. The goal is to foster goodwill among the comics community, cartoonists and readers in this together. You can read and share comics for free and then you have an opportunity to directly contribute to the cartoonists who made that work. 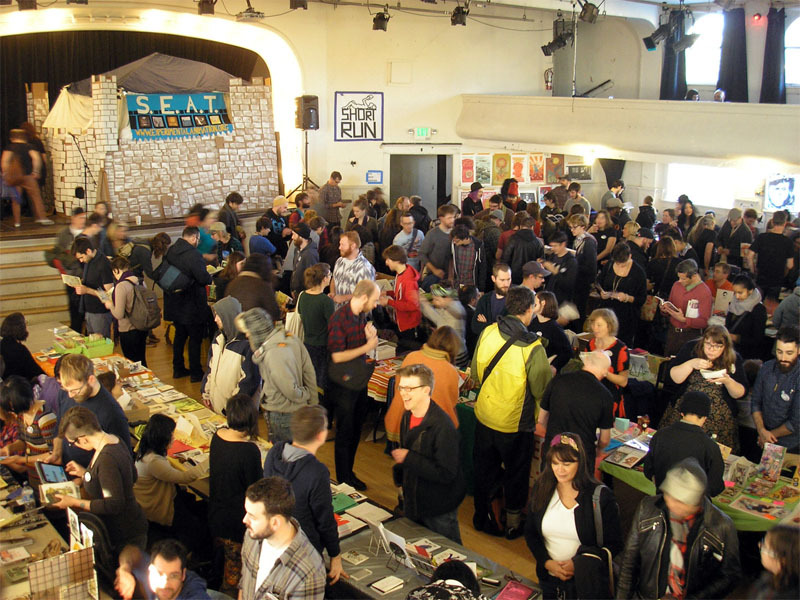 It was a hive of activity at Washington Hall in Seattle, on November 15, 2014 for the annual Short Run Seattle Comix & Art Festival. Comic arts festivals continue to gain ground as interest and demand grows for independent comics. Here in Seattle, Short Run has proven to be the leading venue to connect creators with the public. Now in its third year, the festival offers a dazzling selection of work by some of the best talents in the U.S. and beyond. I had the pleasure of chatting with Short Run’s Guest of Honor, John Porcellino, and he was quite gracious. My partner, Jennifer Daydreamer, and I had gotten to see an advance copy of the documentary on his life and career, “Root Hog or Die.” Jennifer asked if it had been planned to have the documentary and John’s new book, “Hospital Suite,” come out at the same time. And John explained that the documentary had been years in the making and it was a wonderful coincidence to have these two separate projects join together into a tour. “The documentary is an extension of the book,” said John. 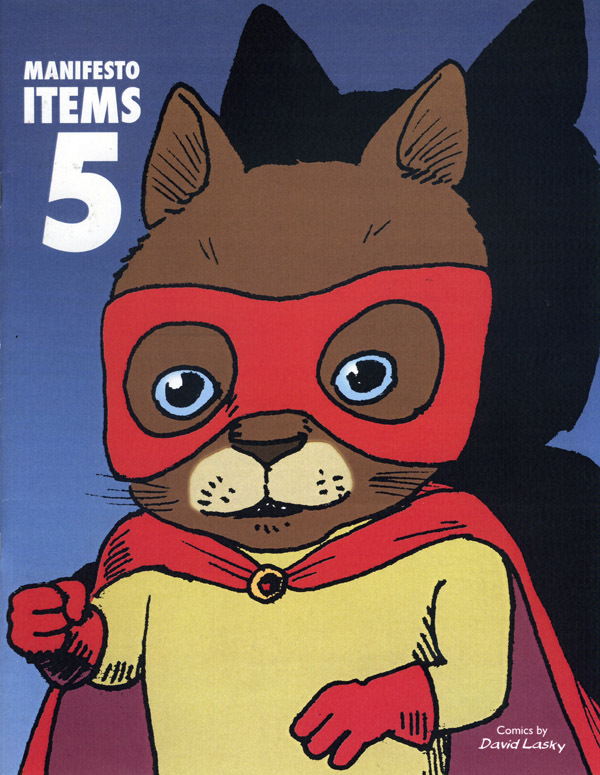 I’d go farther to say it’s an extension of King-Cat Comics, as if it took on another life as a film. Well, more to talk about at a later date. I asked John for some recommendations from his Spit and a Half distribution catalog and I’ll be reviewing them shortly. Among other friends we got to catch up with were Mark Campos and David Lasky, both longtime Seattle cartoonists. I have recent work by Mark that I’ll be sharing with you soon too. David Lasky, as many of you know, is the co-author, with Frank M. Young, of “The Carter Family: Don’t Forget This Song.” I saw that the book was part of a series of Short Run raffle items. Well, you don’t need to enter a raffle to get your copy of this unique history of the legendary country music icons. You can find it right here. I also got a fun treat by another beloved Pacific Northwest cartoonist, Pat Moriarity. 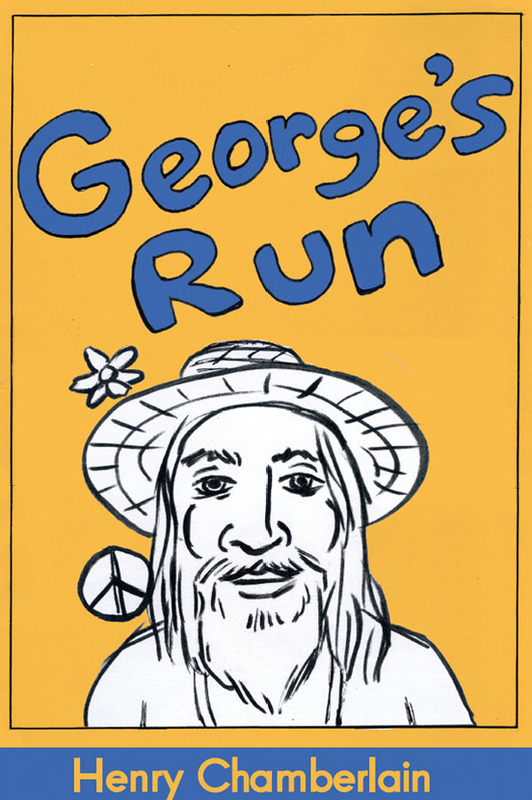 He had told me about a limited edition mini-comic he had created just for this year’s Short Run. In “Skulptura?” an artist attempts to find his muse. And I also got to chat with Eroyn Franklin, organizer of Short Run, with Kelly Froh and Janice Headley. She was a pleasure to talk with. I asked her about her upcoming comic, “Dirt Bag.” And it is coming along nicely. There was a preview at Short Run that I missed finding. I also should have gotten there early as the early birds got a goodie bag of comix. Well, maybe next year. In closing, what can I say, Short Run was a rousing success. If you’re in Seattle this time next year, make plans to attend. 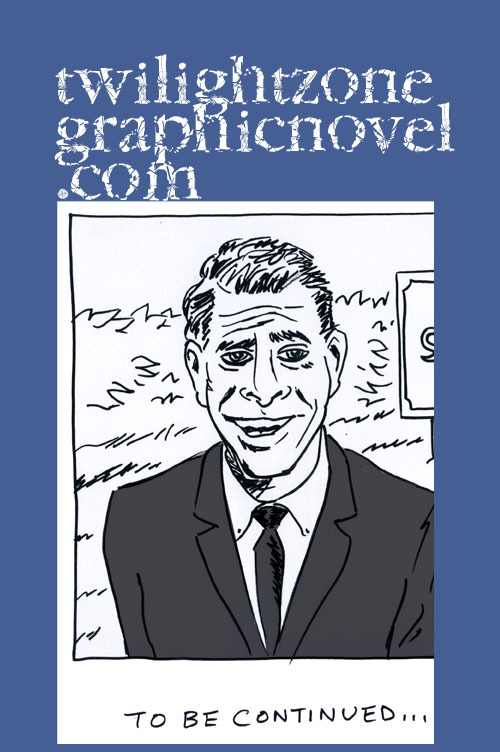 It’s a comix and art festival and a whole lot more as you’ll see on their site. The night’s other tie was in the Best Reality-Based Work category, with Joseph Lambert (“Annie Sullivan and the Trials of Helen Keller”; Center for Cartoon Studies/Disney Hyperion) and Frank M. Young and David Lasky (“The Carter Family: Don’t Forget This Song”; Abrams ComicArts) sharing the award. 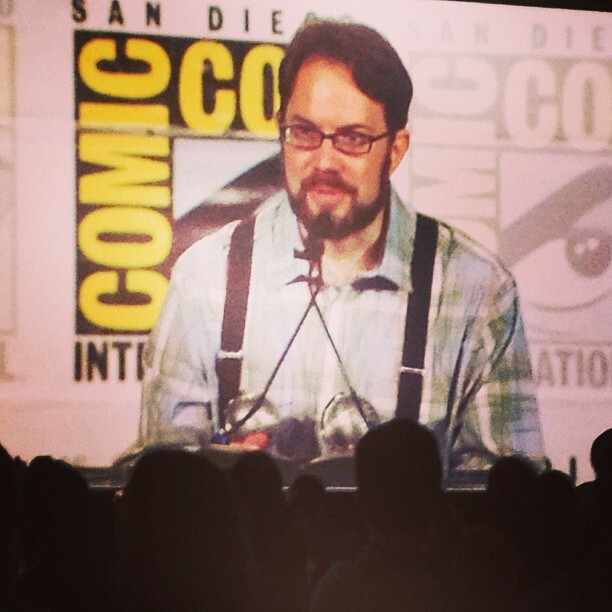 David Lasky accepted the Eisner award. Co-creator Frank Young was not able to be present. So, good for them! You can check out “The Carter Family: Don’t Forget This Song” here. And you can check out “Annie Sullivan and the Trials of Helen Keller” here. You can check out a recap on the Eisner Awards here. It is always a delight to talk with fellow cartoonist and friend, Marc Palm. 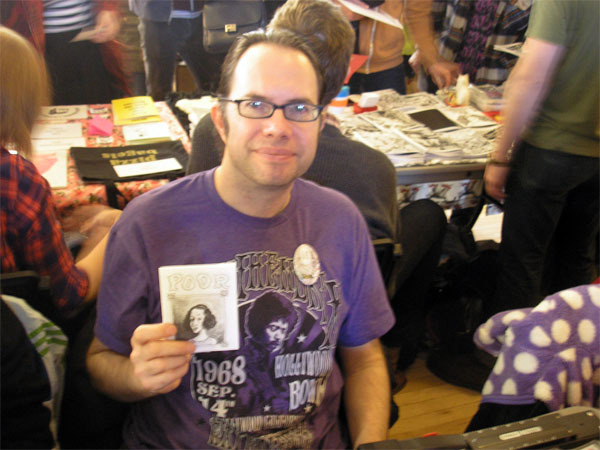 In this interview from Stumptown Comics Fest, in Portland last weekend (April 27-28), we joke around a bit, although both of us were pretty weary by then, as the festivities were drawing to a close that Sunday. Among the various places you can find Marc, try HERE. Marc Palm is a cartoonist based out of Seattle. He is involved with the ongoing comics anthology, INTRUDER. And Mr. Palm will be busy this Saturday, Free Comic Book Day, over at Fantagraphics Bookstore in support of FREAK COMIC BOOK, a Fantagraphics mini that he’s a contributor in. So, if you’re in the Seattle area, you’re going to be busy too checking out your favorite local comics shops including, of course, Fantagraphics Bookstore. “Fantagraphics Bookstore will issue an exclusive 16-page Freak Comic Book mini featuring a stellar cast of local alternative artists. Edited by Intruder contributor Marc Palm, the book includes new works by Max Clotfelter, Kelly Froh, Eroyn Franklin, Tom Van Deusen, Ben Horak, Darin Shuler, David Lasky, Aidan Fitzgerald, Pat Moriarity, John Ohannesian, Max Badger, and James Stanton. 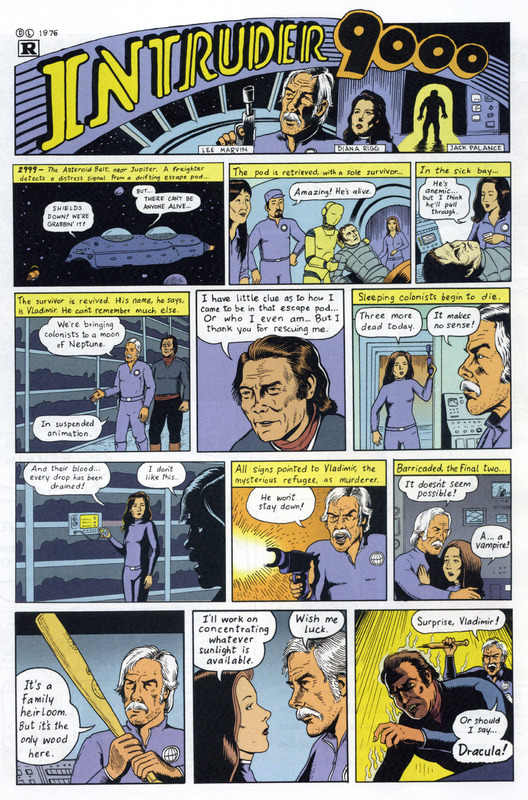 As May 4 is also Star Wars Day – (“May the Fourth Be With You”) – the mini concludes with touching tributes to Yoda by Peter Bagge, Ellen Forney, Jim Woodring, and Kazimir Stzrepek. 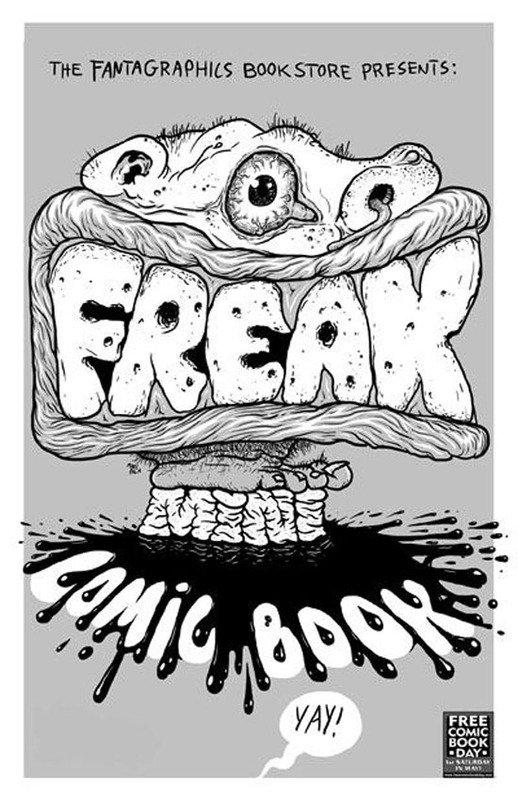 Freak Comic Book is limited to 100 copies. Many of the contributing artists will be in attendance to sign their work.” FBI informant — with Max Badger Woodring, Jim Woodring, James Stanton, Peter Bagge, Ellen Forney – Cartoonist and Kazimir Strzepek at Fantagraphics Bookstore and Gallery.